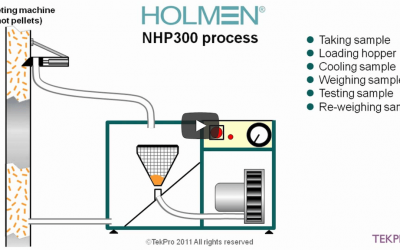 TekPro are pleased to share a video taken by a customer in Poland, of their Samplex CS90 in use. 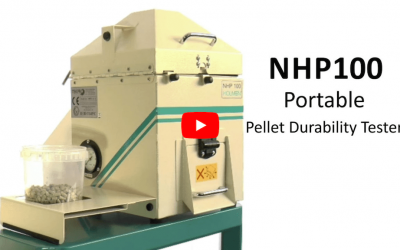 it forms a valuable part of their quality procedures. 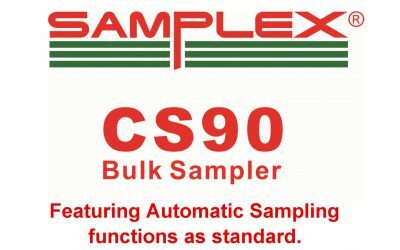 Samplex CS90 Video featuring automatic sampling functions. 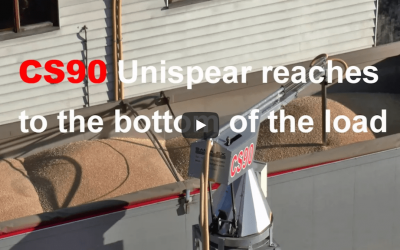 Samplex CSclear is the ideal way of removing excess grain from a busy laboratory. 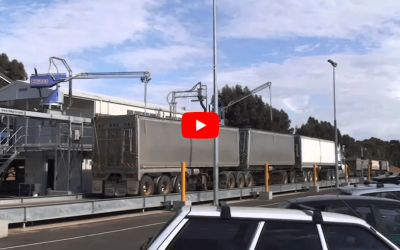 It allows for quick removal back to the truck or alternative tote bin etc. 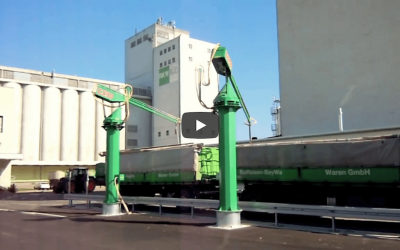 Samplex CS90 machines being used in Germany by a leading grain storage company. These two CS90's are able to sample a whole truck very quickly. 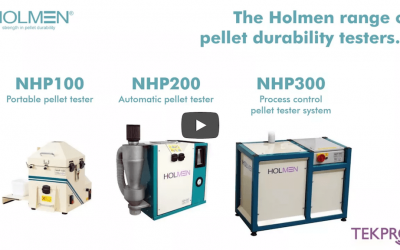 The Holmen NHP200 Pellet Durability Tester is the flagship of the New Holmen pellet testing range. 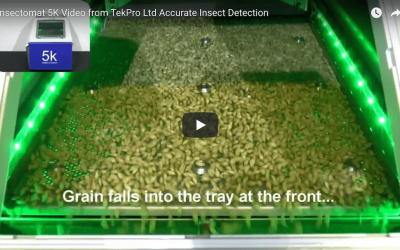 The Insectomat 5k manufactured in the UK by TekPro Ltd, is capable of detecting a single insect in up to 5kg of Oats, Wheat or Barley in under 2 minutes. 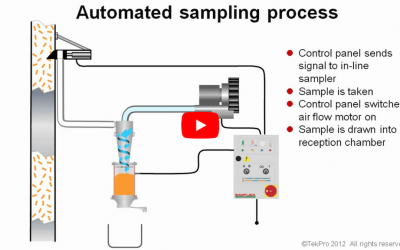 Samplex IL50 and IL55 Inline Samplers are a quick way to sample product from a moving line for analysis as part of a busy quality control system. 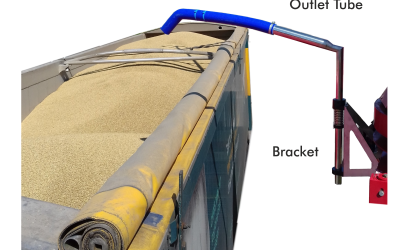 Samplex CS90 Reaches to the bottom of load, for a truly representative grain sample and Auto Parking to save the operator time once they finished sampling. 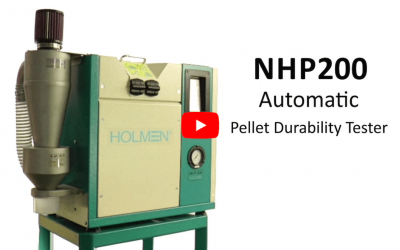 The Holmen NHP100 is our most basic entry level Pellet Durability Tester.It's designed to be easily transported around different test locations and provides users with a simple indication of Pellet Durability. 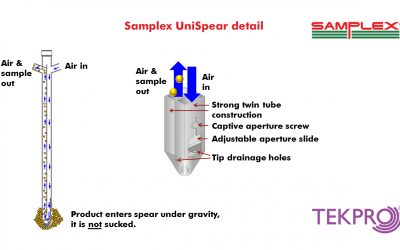 Samplex CS6000 truck probes from TekPro can sample a variety of products. 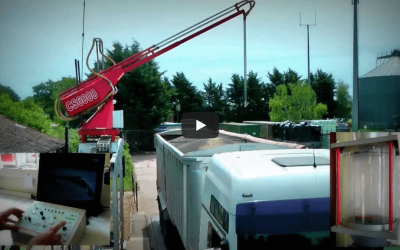 Ideal for busy sites receiving grain in larger vehicles.